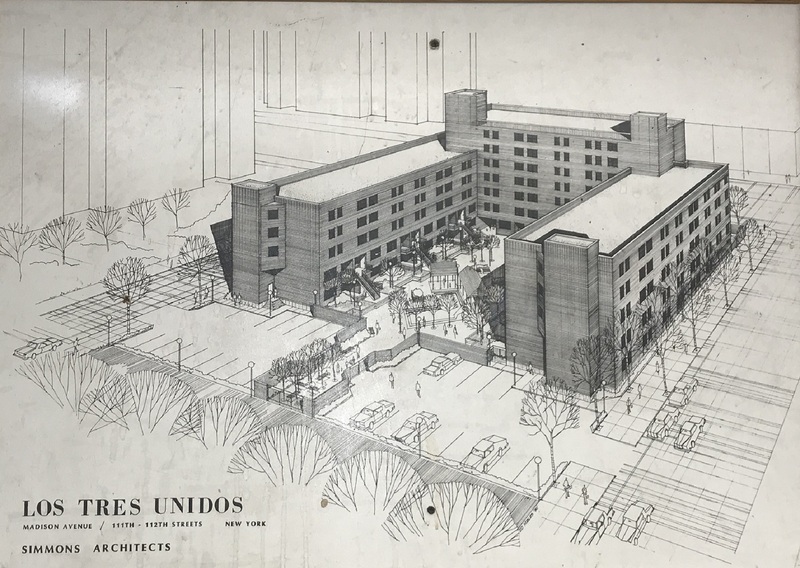 Los Tres Unidos Apartments (Los Tres) is a 135-unit low-income housing development located near Central Park in East Harlem, Manhattan. The property is subsidized through a HUD project-based Section 8 contract serving families with incomes at or below 50% area median income (AMI). Los Tres was originally developed by a partnership that included not-for-profit co-owner, Nuevo El Barrio para la Rehabilitación de Vivienda y Economía “NERVE”. NERVE’s consultant NCV Capital Partners (NCV) presented HVPG with the unique opportunity to partner with NERVE to exercise their “Right of First Refusal” (ROFR) to match a pending offer on the property. NERVE wanted to remain involved in ownership, but required investment and preservation expertise from a partner. Hudson Valley Property Group (HVPG), in partnership with NCV Capital Partners and Belveron Partners, provided NERVE with the preservation expertise and equity investment to exercise their ROFR and preserve the property. The team obtained the support of the residents, the City of New York and from HUD. 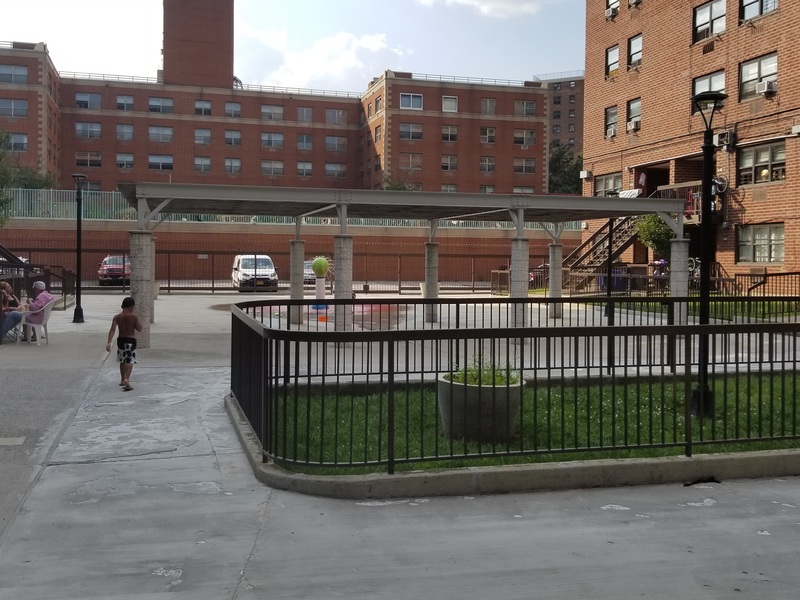 The project was financed by substantial equity investments provided by Belveron Partners and Hudson Valley Property Group, and a Fannie Mae mortgage through Prudential. As a result of the preservation endeavor, no residents were displaced and the property will remain affordable for decades to come.